Last year we bought a patio plum tree 'Prunus Domestic Opal'. 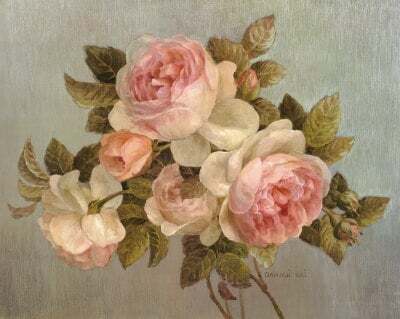 It had leaves but no fruit at the time. 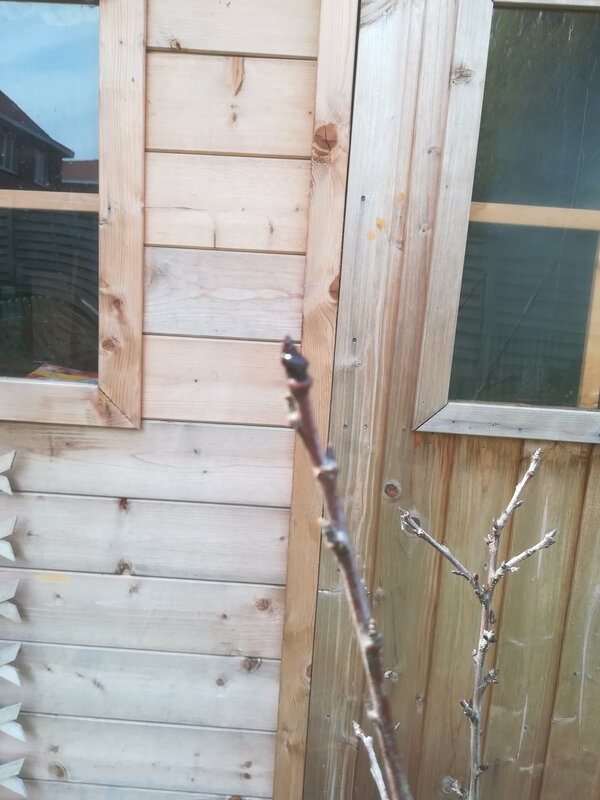 It is said to be fully hardy and seemed to overwinter fine but it still hasn't broken into bud yet, there is a small amount of a brownish red syrup/sap coming from the tips. When I scratch the bark it is green. Any ideas what's going on here? Sorry, I couldn't get a good close up of the bud. If it is only a bud that is oozing I think that it isn’t serious. Probably it got knocked. If you see resin oozing from the trunk, that is more important. Regarding the lack of new growth, see this. 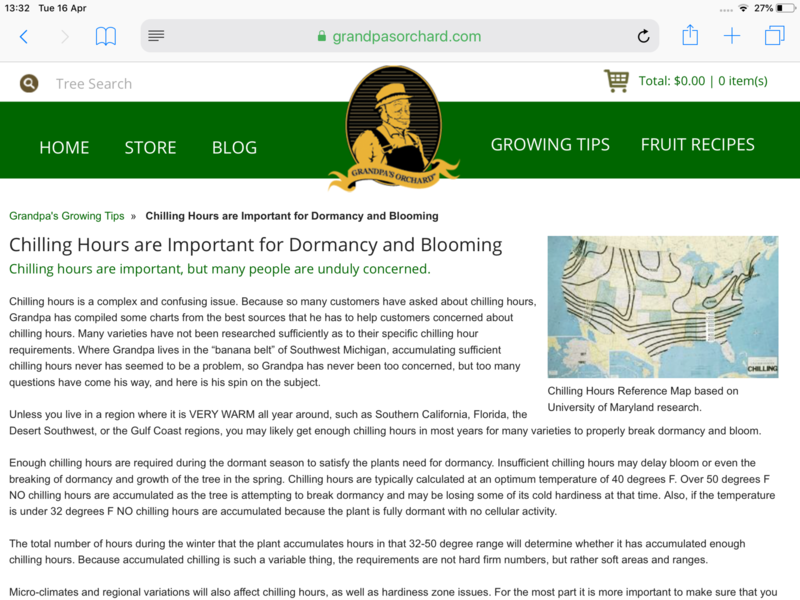 There is a thing about fruit trees that involves their period of dormancy in winter and whether the weather gets cold enough during that time to spur them into growing the following spring. 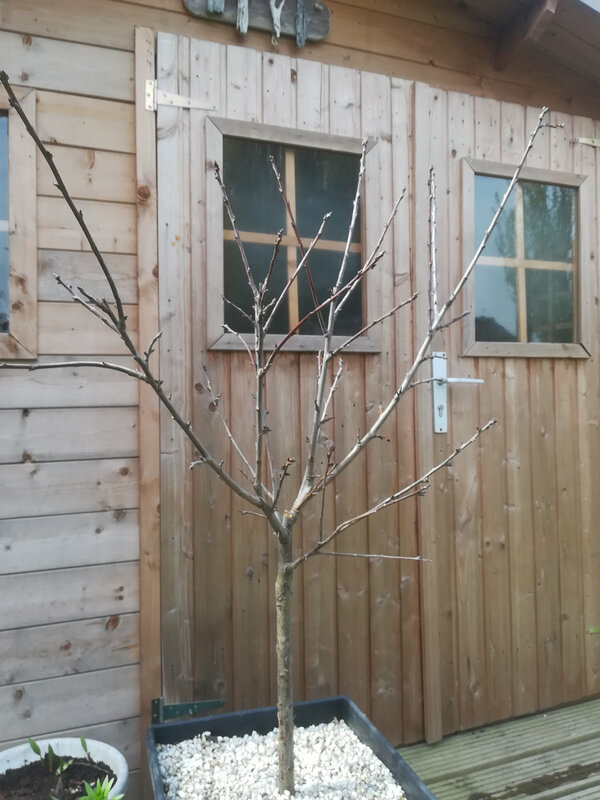 I had an apple tree that refused to emerge from dormancy because I had kept it too warm over the winter. I had to throw it out in the end. Thanks Pansyface, I don't think it's a lack of chilling though tbh. I have two small apple trees and they're fine. I'm not sure what's going on with it. A possibility I hadn't thought of. Will look into that. Not to put you off, but even if you scratch branches and it's green underneath, it is not a guarantee of the tree being alive. Trees can take a while to die. Not sure what is used to top-dress surrounding the trunk, but I think you need to check the original planting depth of the tree. It may be that the top dressing is too high up the trunk. Root rot is a strong possibility, but also the opposite can also cause stress and weakness. Not watering adequately throughout the warmer months can be just as damaging and adding stress to a plant.